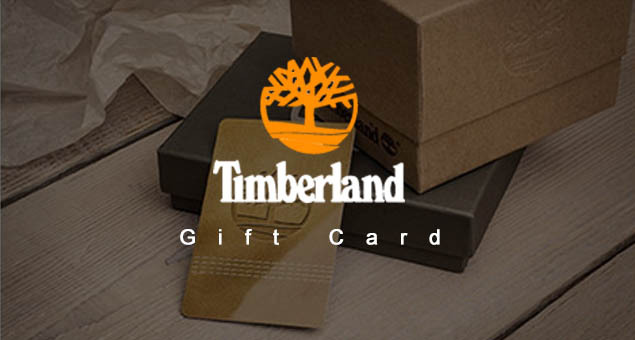 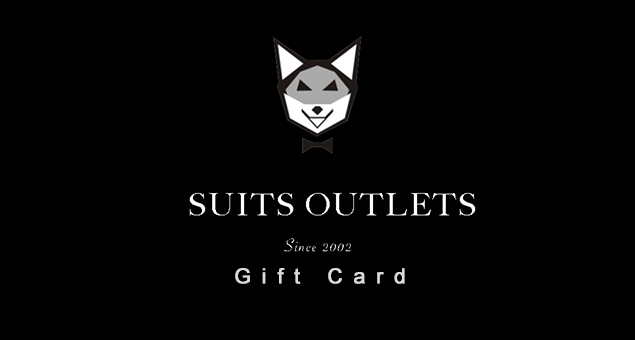 If you are far away from your family and want to join them in their celebrations, send them gift cards so they can pick the items they like. 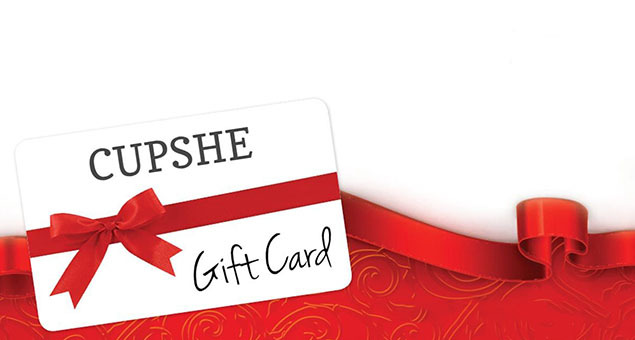 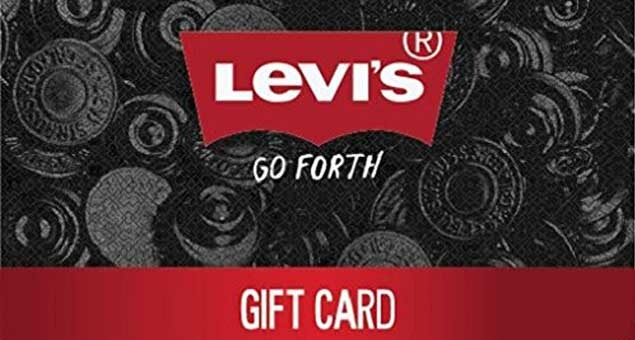 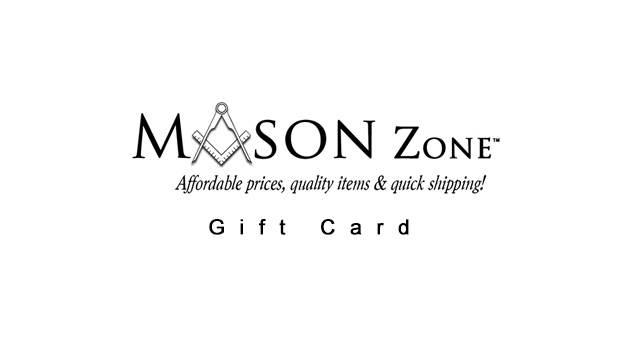 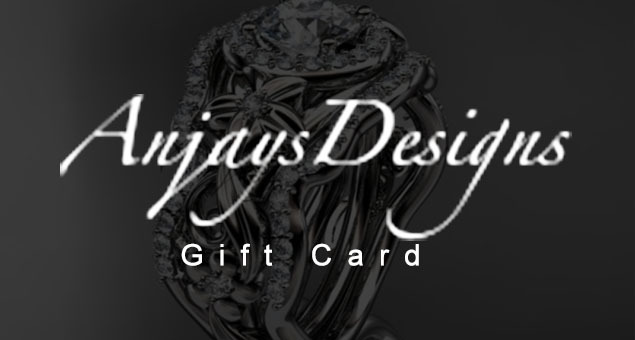 Mason Zone Gift Cards & gift certificates allow your loved ones to shop miscellaneous items ranging from rings, watches, key chains, and alike. 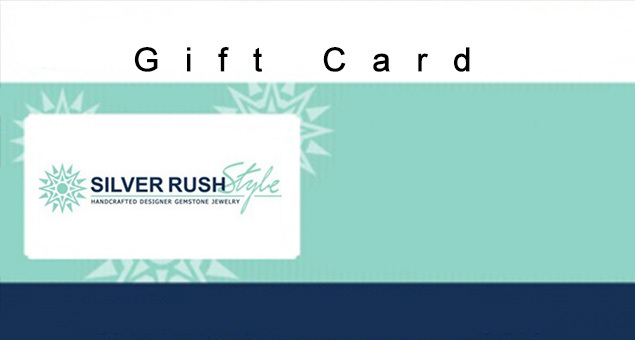 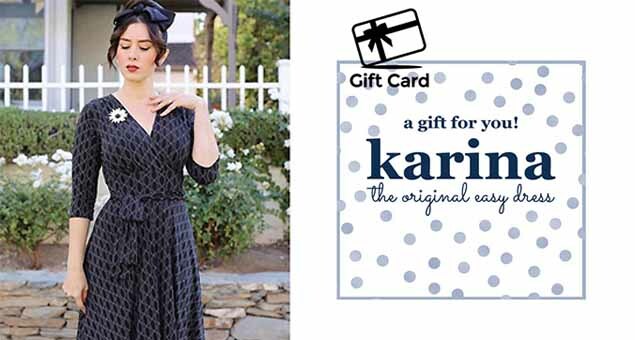 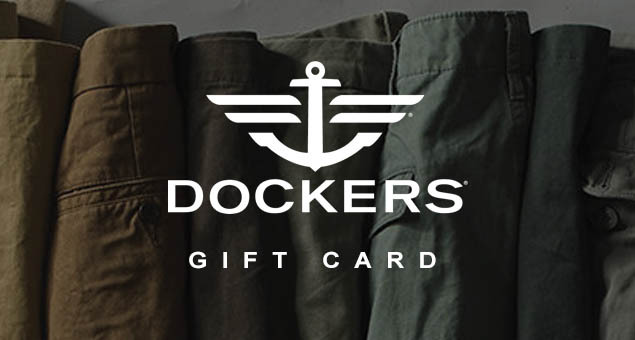 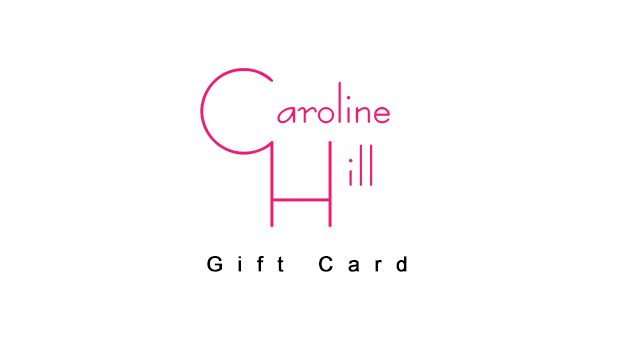 The Gift certificates start from $5 and are valid for one year.